Are you designing something that is required to make a bold statement? You will not always need interesting images, photos or neat graphics to make your design speak. Many a times, all of this is handled by a single font! If you search the internet, you will come across several such bold fonts that can do the job for you. 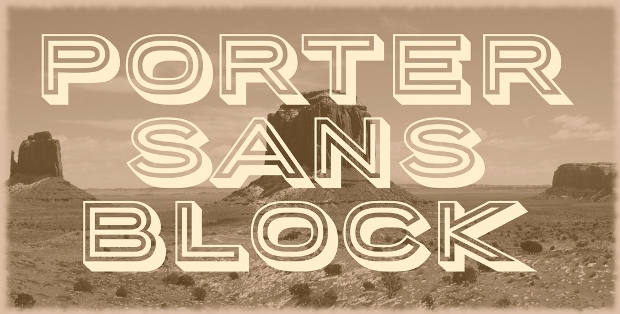 To make things easier, here’s a collection of some of the best block fonts from across the web. These should allow you to meet your deadline with a smile and a sense of achievement! 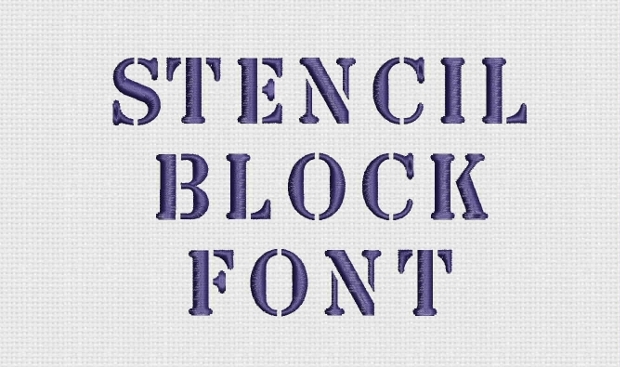 This block font brings in the specialty of a stitched look. 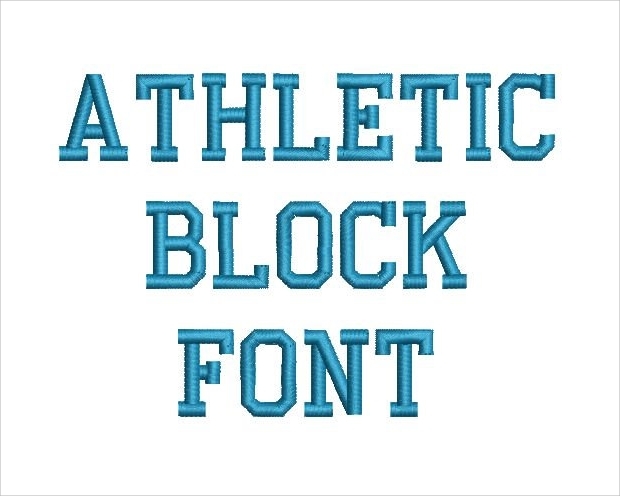 Perfect for athletic and sports goods, this font is ideal both for print and example for stitching. You must have regularly come across this font in sporty caps and tees but this is a fresh design evoking the same appeal. This is an incredibly big, bold and bad typeface to work with! If you are looking to create a really big logo and work around it with interesting piece of graphics, this would be it. This is excellent for both posters and prints. In many a cases, such fonts have also been used to display movie titles. 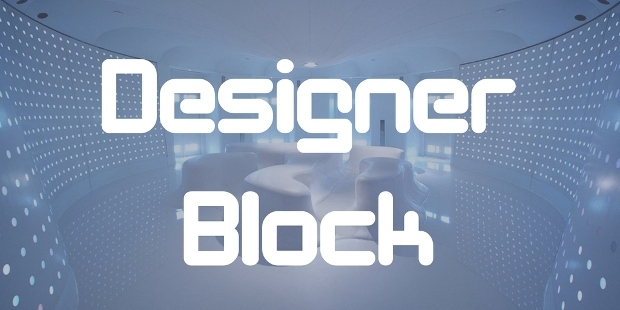 Looking to design something for the younger audience? This pixie font makes your poster / product look both interesting and cool. 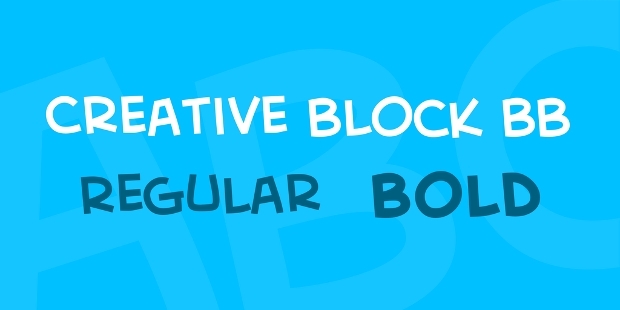 The font looks to be designed of building blocks and will be a surprisingly fresh idea for your kid’s poster. 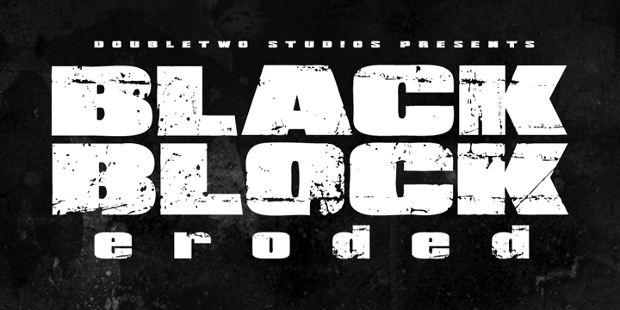 Representative of large slab serif, this Blocky font has an interesting chunky and playful mood to it. You might have seen this font regularly sported in caps but they are also perfect for making any kind of headline. 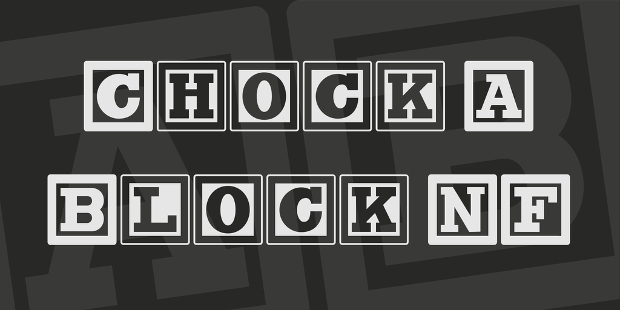 Blocky comes as a bold-only font but you have the flexibility of using lower case alphabets, if the situation demands. 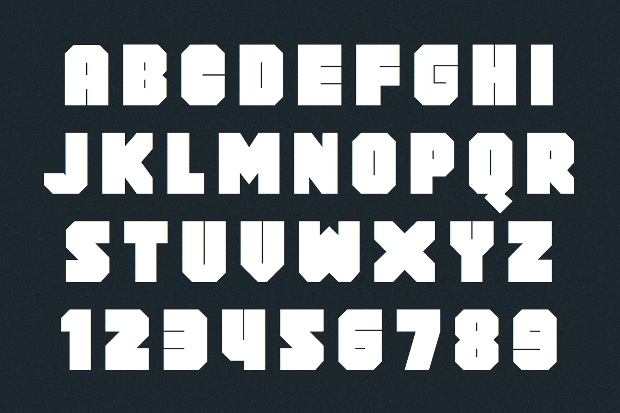 This font comes as a stout typeface that looks hand drawn. 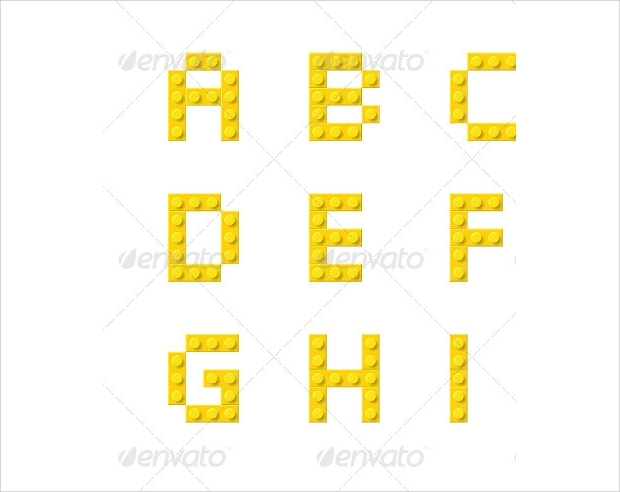 You get two version of this font – one a thinner block for lowercase alphabets and thicker typeface for bold ones. 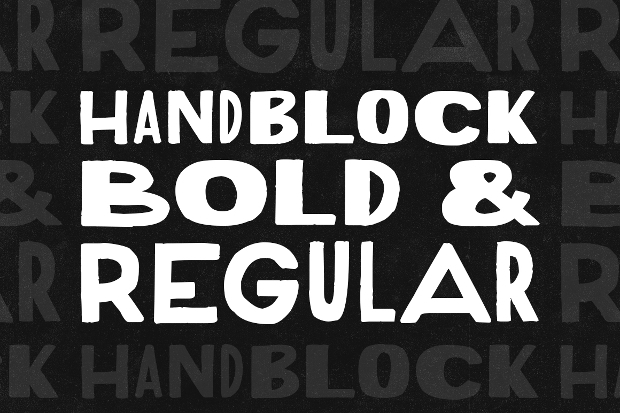 Together, this font can be interestingly used to make multi-weight headlines. 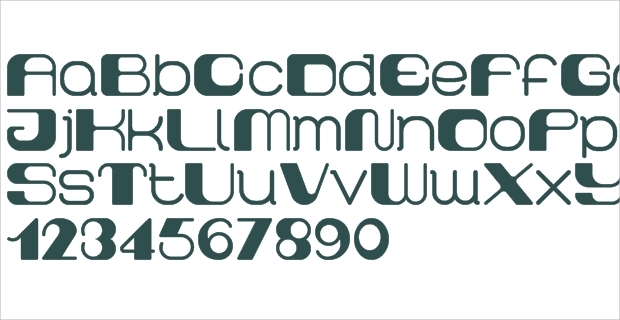 A perfect font for café logos, school posters and anything that has to do with the cool young audience, this font should be an incredible asset for any graphic designer. 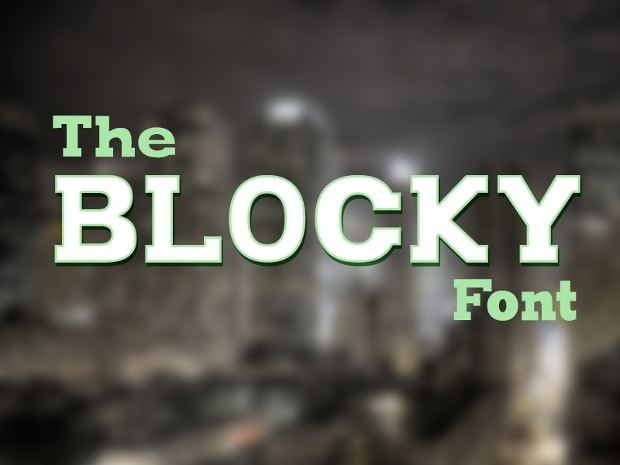 With strokes, shadows and emboss, the building block font is really cool to see apart from being easily readable. 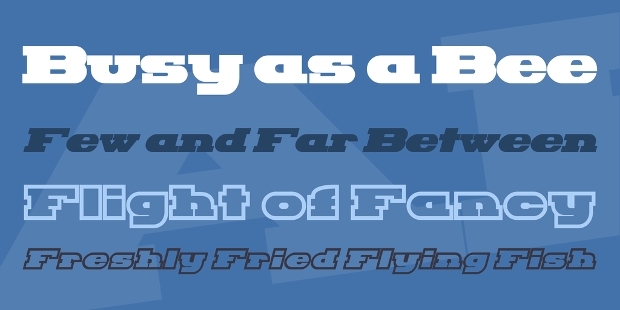 This script font has an interesting aesthetic appeal to it. 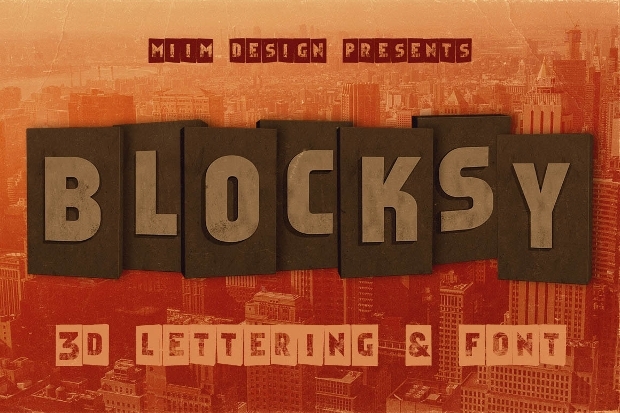 Perfect for name board at the front of your property or giving the end credits after a creative video, this incredible font is offered for free. If you have been searching for something cursive bold and unique, here’s an amazing font for it. 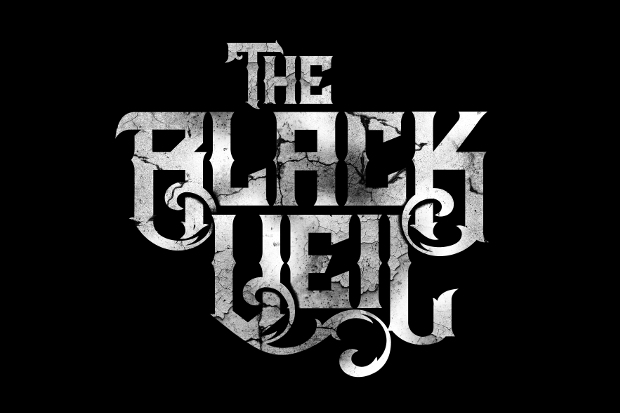 This is perfect to be integrated into a dark poster theme and anything similar. 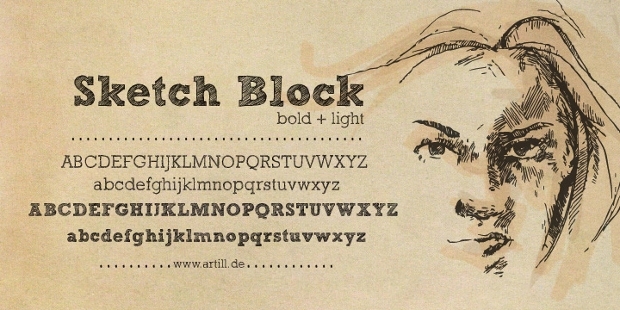 Another interesting font with a unique texture filling up the alphabets, this is especially suitable for any kind of bold poster designing project. 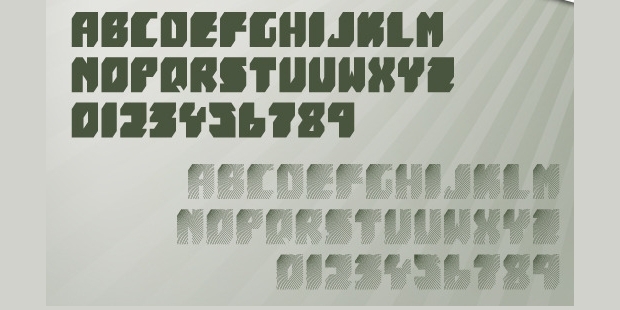 The font is offered in two versions – solid colors and striped and is also accompanied by a TTF file. We hope you found something unique for your project. Font’s are interesting way of adding more to the words. Try keeping it fresh and creative every time.